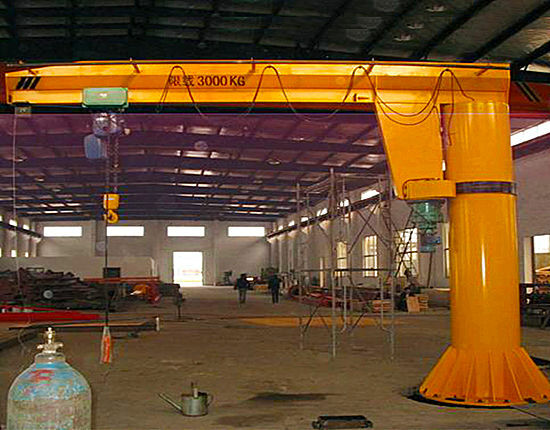 Ellsen Machinery Equipment Co., located in Henan, China, is a subsidiary company of Aimix Group, has much experience in designing and manufacturing lifting equipment. 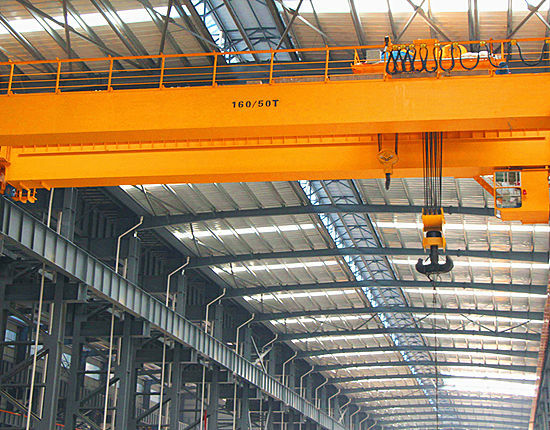 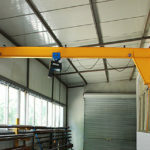 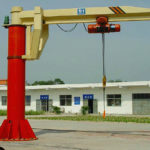 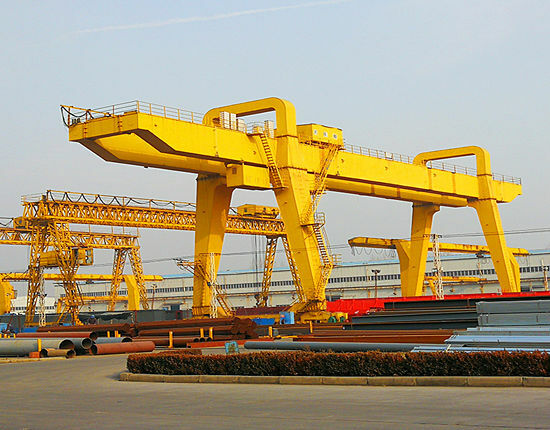 Our main products include overhead crane, gantry crane, jib crane, hoist, winch, travel lift and electric transfer cart. 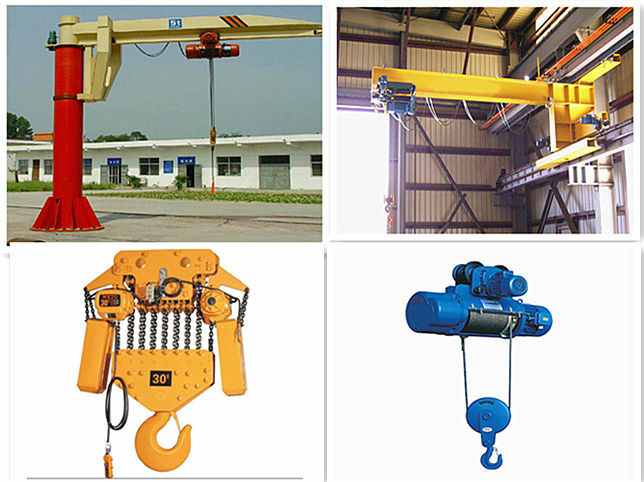 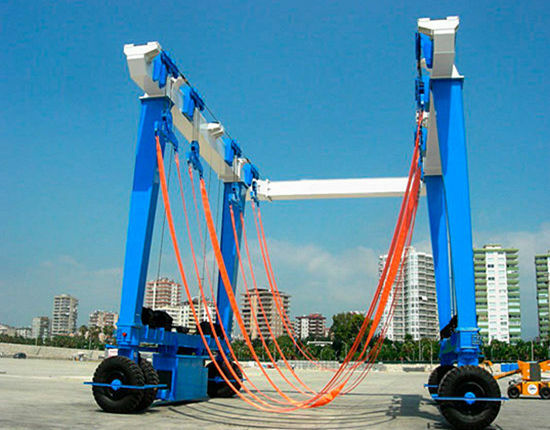 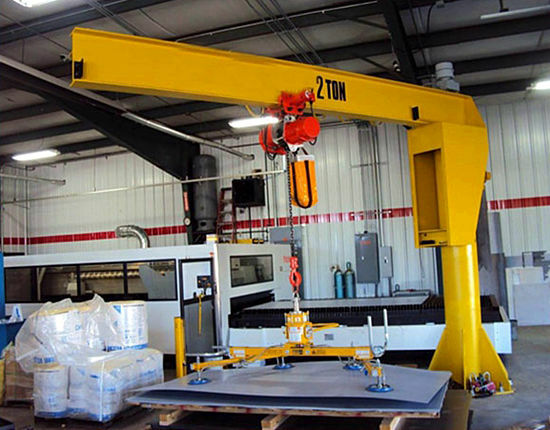 Our lifting equipment are in different styles and with different configurations to meet different work requirements. 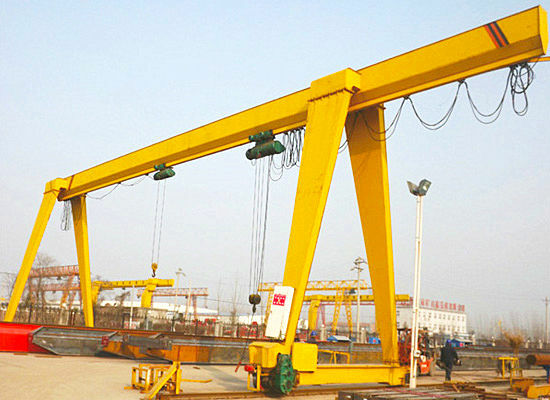 Our cranes, winches, hoists and travel lifts have been exported to more than 60 countries and regions and our clients are very satisfied with our products because of the high quality and excellent after-sale service. 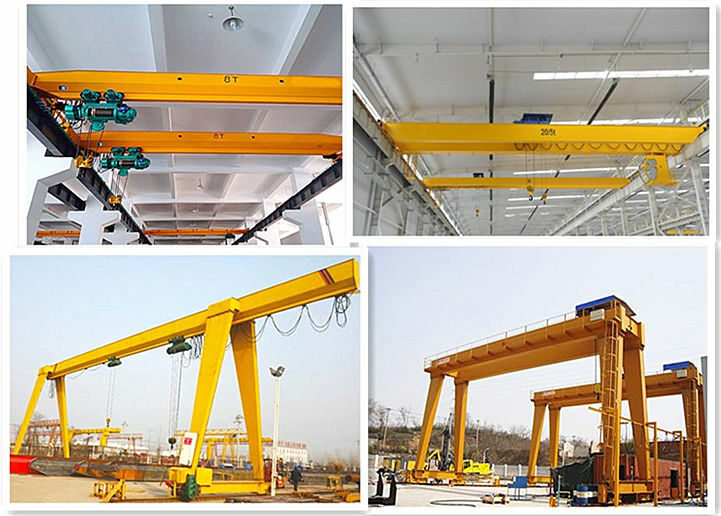 To supply quality and reliable equipment for our customers, we keep on innovating our design, improving and perfecting our professional skills in producing high quality lifting equipment. 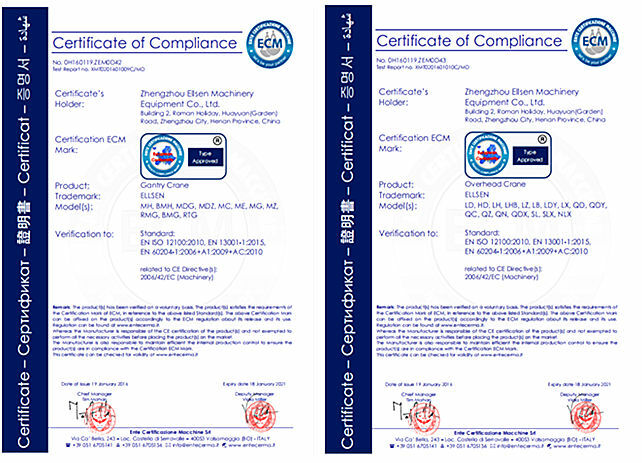 We have advanced manufacturing device and technology, professional engineers and workers, strict control and inspection system to guarantee the product quality. 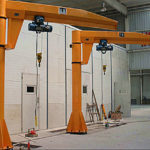 Whatever your work requirements are, we will just recommend you the most suitable and reliable solution to meet your work needs. 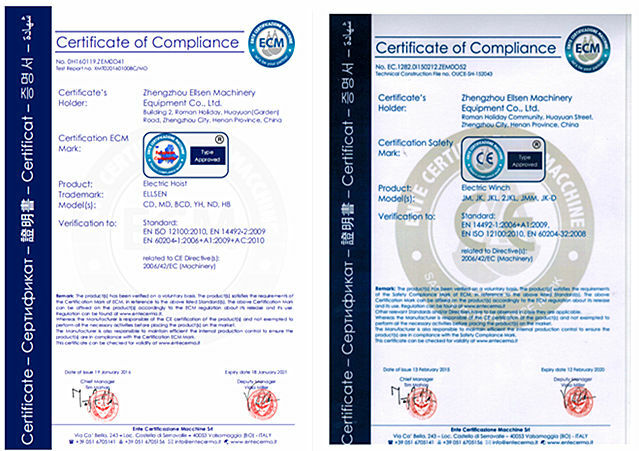 For our products, we have passed many certificates, such as ISO, CE, GOST, CU-TR, BV ABS, DNV, RMRS etc. 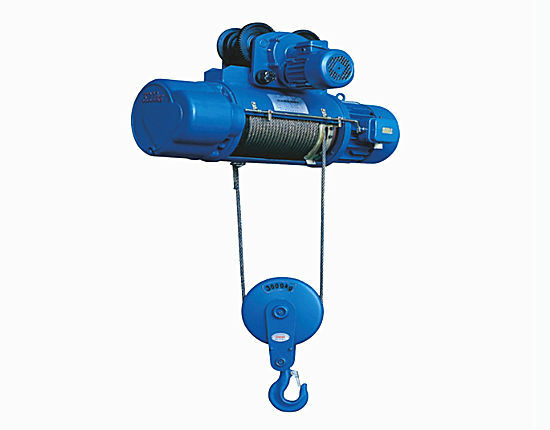 We provide first-class after-sale service to make sure the products supplied by us can work reliably and efficiently all the time during its service lift. 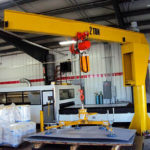 We stick to customer first all the time and provide custom option for our customers as they need. 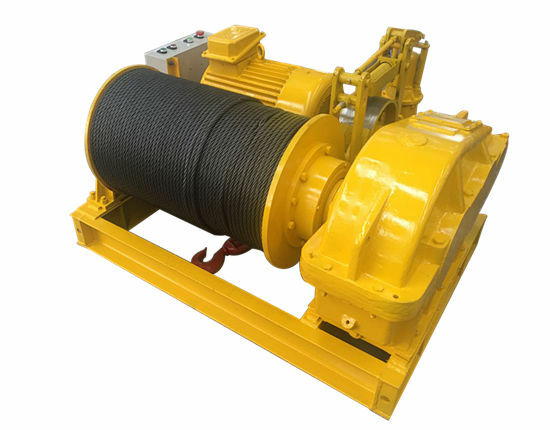 If you have any interest or need of our product, or you would like to know more about our product, just don’t hesitate to tell us, and we promise to reply to you as soon as we get your messages. 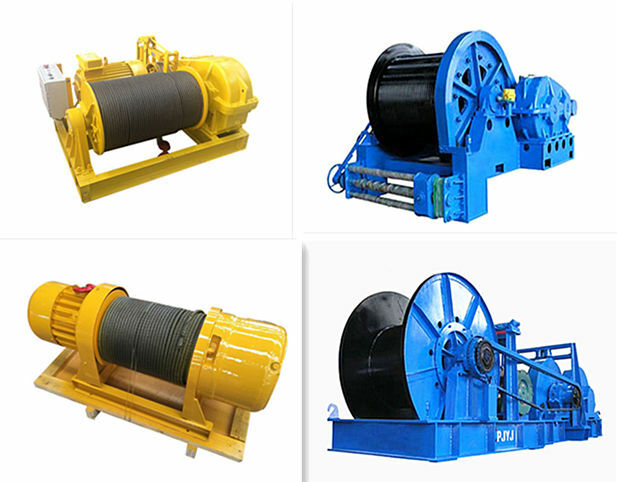 We are looking forward to cooperating with you and provide you with perfect products. 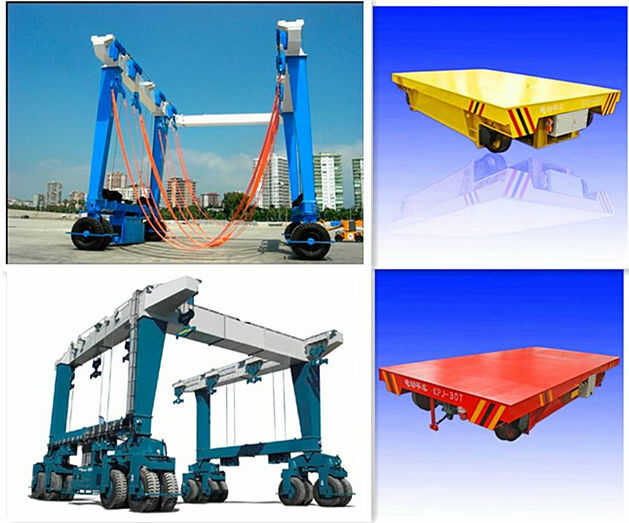 Please give your inquiry in the form below. 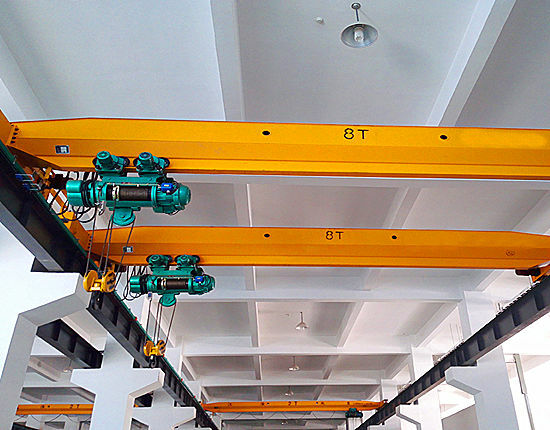 We will reply in 24 hours.